Open a bottle of Lucca today! Welcome to Lucca Winery! 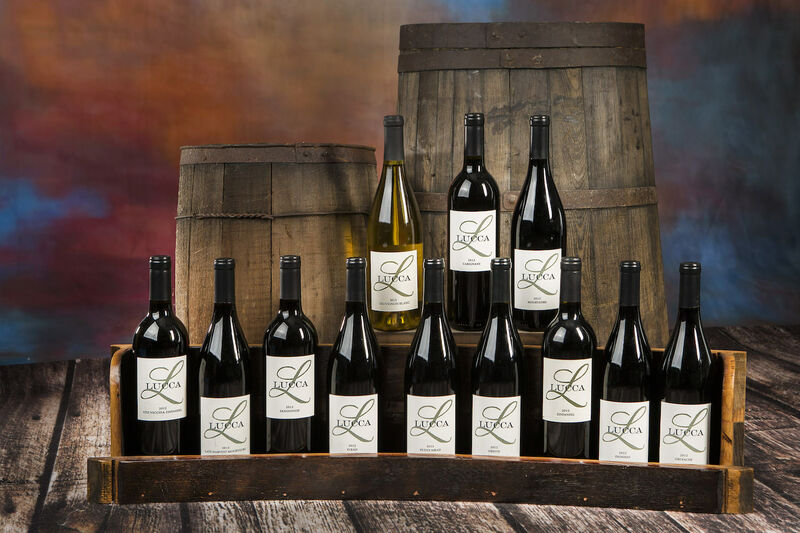 Our winery is located in the farming community of Ripon, a part of the San Joaquin Valley. In this thriving rural environment, we create wines from grapes that are cultivated in robust vineyards lining the Delta basin in Oakley. 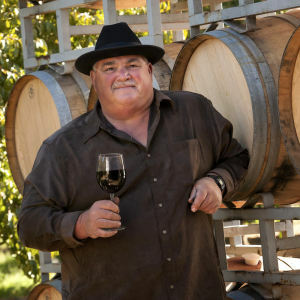 Consider our award winning wines, from the Grande blend, to the Mourvedre varietal. Lucca Winery has a growing selection of varietals, come by for a tasting! Lucca Winery and the adjacent grounds are not a county-permitted wedding venue.